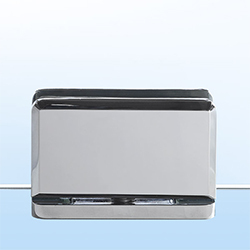 FOX is a front opening glass door suitable for NT refrigerated display cabinets (>0°C) which can achieve an energy saving of up to 45%. 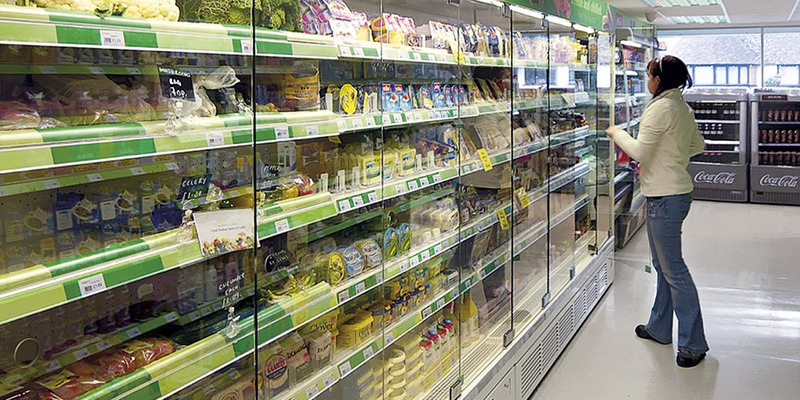 It is a “full vision” system made of 6mm low-E tempered glass, available in any dimension depending on needs and allows for excellent visibility of products on display inside the refrigerated display cabinet. 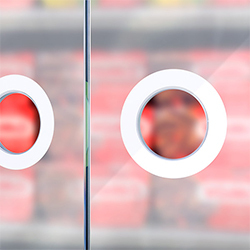 We are specialized in the manifacture of glass doors for refrigerated display cabinets. 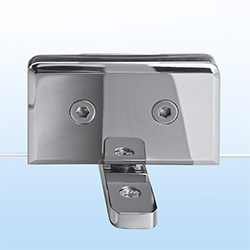 Our products are suitable for both new installations and for retrofit market.